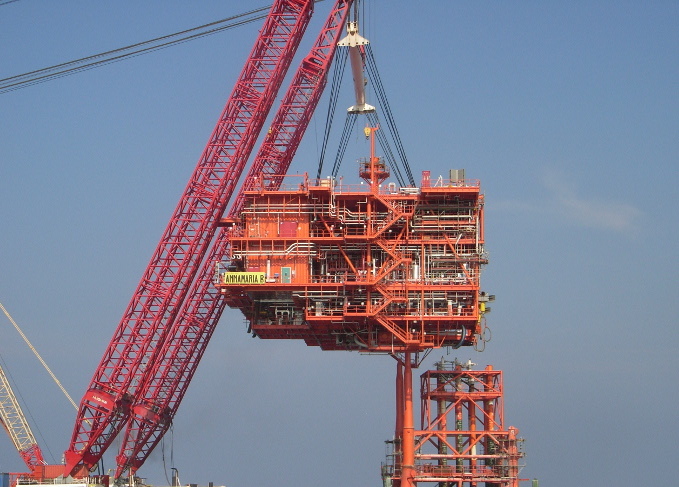 Annamaria B platform is installed on the Italian sector of Annamaria field, Adriatic Sea, 59m water depth. 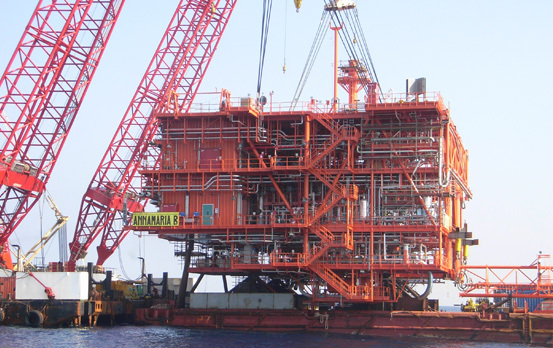 The living quarter is a three level structure with an helideck on top; the main dimension of the living quarter are 21.0 mx8.0 mx12.0 m.
Design was performed in accordance with the requirements of the AISC and API RP 2A–WSD codes. Secondary structures (flooring, stairs, walkways, equipment supports).